Nalls Architecture has completed a laboratory renovation for Stemmler Hall’s second floor for the School of Medicine. 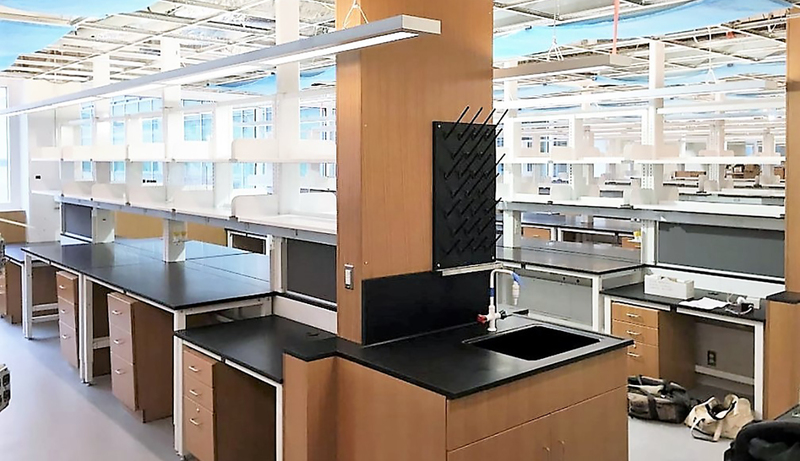 The renovation of 12,000-gross square feet of laboratory, support, and office space is the first phase of the University’s effort to renew the entire 1978 structure. The renovation will support a diverse group of research collaborators for the Department of Pulmonary Medicine.